A series of short video clips shot on an iPhone have been awarded the 2018 Turner prize, a prestigious (if sometimes controversial) annual award handed out to a British visual artist. The videos which scored the 25,000 pound ($31,700) prize include scenes such as a view of the Scottish countryside filmed from a train window, a T-shirt drying on the radiator, and a cat pawing at a lamp. 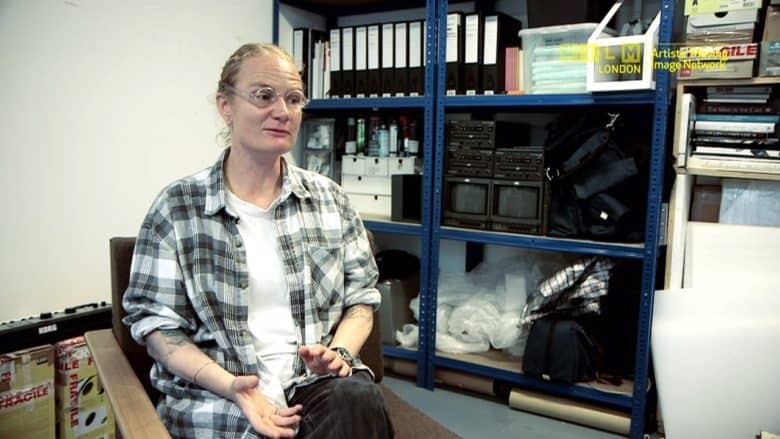 Charlotte Prodger is the Glasgow-based artist behind the work. She was named the winner at a ceremony which took place in London on Tuesday evening. The prize was for two of her shot-on-iPhone films, titled Bridgit and Stoneymollan Trail. The exhibition — including Charlotte Prodger’s work — will run through January 6.